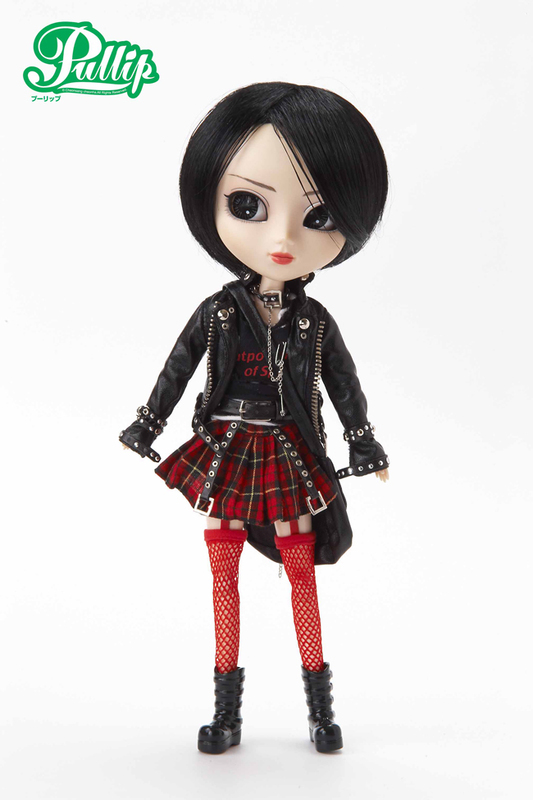 Released in February 2006 is the edgy yet cute Pullip Rida. Visit eBay to bring home your girl! Visit the link to see more images of her.